Obama continues to bring his terrorism around the world and to his home country under the auspices of his cousin, the radical Muslim and Communist Odinga. "America IS al-qaeda" -W.E. 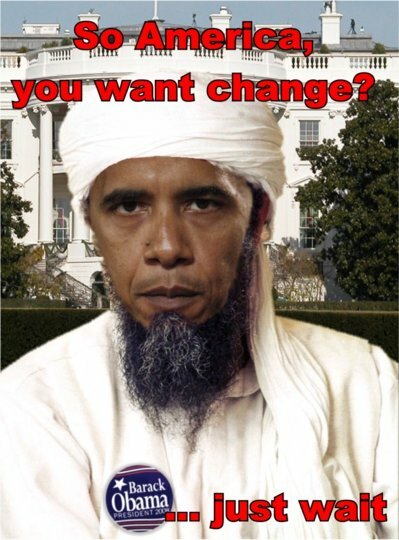 STUNNING: Obama’s Pick For CIA Is A Converted MUSLIM!